Anyone who has a passion and an interest in aviation can join! We have members who are students, air traffic controllers, Transport Canada inspectors, pilots, aerospace engineers, pilots, aviation enthusiasts and more - join today! Join us each month as we explore careers and the world of aviation. Come on a tour, listen to a guest speaker, participate in an educational seminar or come out for a fun evening and meet new friends. There's something new to do each month! 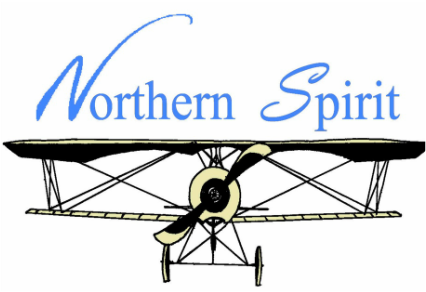 As a member of our chapter you can apply for our Spirit of Aviation Scholarship. This year we awarded TWO scholarships which include airfare, accommodations and conference registration to the 27th annual WAI Conference in Nashville! Joining our chapter offers much more than just local events and scholarship opportunities. Being a part of our chapter you will meet new people and forge new friendships. You may find a mentor or become a mentor for others. Aviation is a small world and networking can play an important part of your career progression. Our chapter is committed to hosting community outreach events. Whether it's being a guest speaker at the Brownies, giving an aviation career presentation to a group of students or hosting our annual Girls in Aviation Day, we love to share our passion for aviation. What profile photo are you using on social media? What does your profile picture say about you? Your photo says more about you than you know. Be prepared for succuss and have a professional headshot for your social media accounts for when it matters. Freelance photographer Melissa Tellier has a growing and dynamic portfolio. $25 per person. Each participant will receive two edited poses. Space is limited. Registration is required. Northern Spirit Chapter members only please. 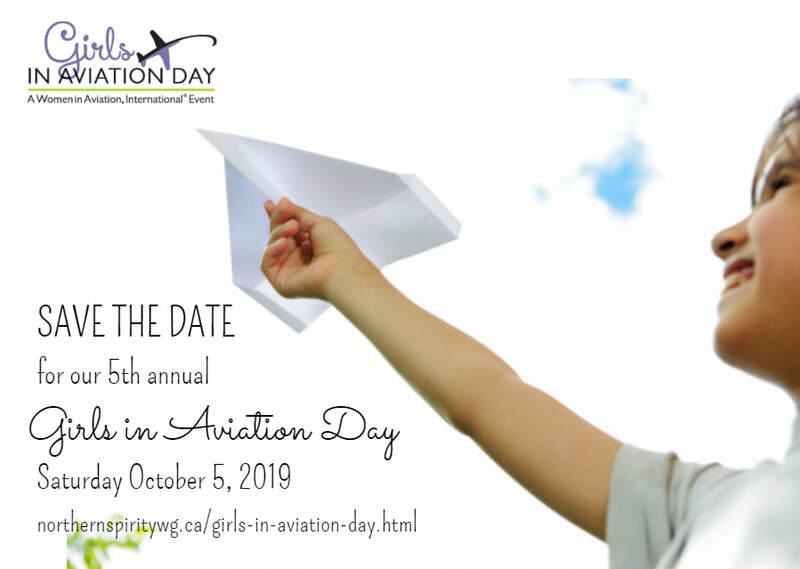 Planning is underway for our 5th Annual Girls in Aviation Day. Mark your calendars for Saturday October 5th, 2019. We always need volunteers, stay tuned for more info! Who plans Girls in Aviation Day? It takes a team of dedicated volunteers and eight months of planning to make everything happen. We are so excited to have assembled an amazing GIAD19 Planning Committee again this year. Meet our team! Each year, for one week, Elevate Aviation hits the roads and travels across Canada. This is an opportunity for women of all ages to get a behind the scenes look of the industry. You can hear stories and ask questions to industry professionals, enjoy a complimentary lunch, and tour various airport facilities including the air traffic control tower and area control centre, an aircraft hangar, and more.